In today’s business and global climates with global warming, droughts, water shortages, Irrigation Analysis does not believe in fluff, hype, or feel good window dressing when it comes to water savings and efficiency. An efficient approach to the use of water, energy, and other resources is imperative. 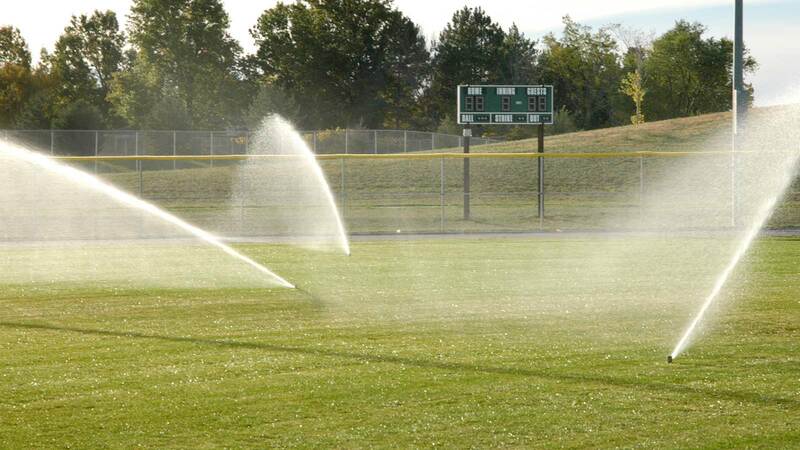 Irrigation Analysis understands water; we focus on efficient water use and savings. We appreciate, and value water and the importance of it to our lives. We also value attractive greenspaces that improve our lives, our business, and our environment, enhance our sense of well being, and that serve to connect us to nature. 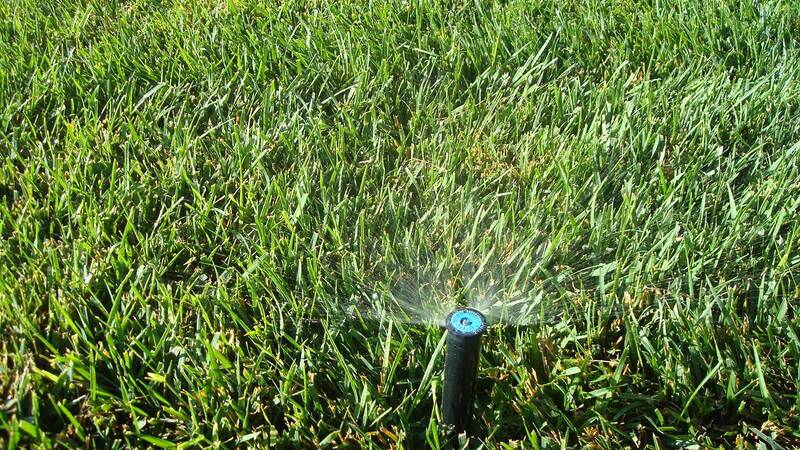 Efficient indoor/domestic, commercial, industrial, and agricultural water use are important. Though water covers 2/3rds of the earth, fresh water comprises only 3% of the earth’s total water and almost 70% of this fresh water is locked up in polar ice caps and glaciers, so only 1% of the earths’ water is available to sustain all the world wide needs of humans, plants, and animals. Trees, lawns, landscapes, and gardens are not only beautiful, but they remove CO2 and trap pollutants including: ozone, hydrogen fluoride, and perosyzacetyle nitrate and remove from the atmosphere. Lawns alone remove 6 tons of CO2 per planted acre from the atmosphere annually. Approximately 20% of the annual U.S. energy use goes towards water: transporting, heating, waste water treatment, etc. So, if we can reduce our water use or waste, or increase the efficiency of usage by a very doable 20%, we could reduce our country’s overall energy use by 4%. Trees save energy! Many municipalities and utilities promote thoughtful, strategic tree planting. Trees provide cooling through their shade and evapotranspiration. Lawns also provide great cooling effects, the average front lawns of one home provides as much cooling effect as three typical home central air conditioning units. An attractive, green and well maintained landscape has many benefits. Given a choice, people prefer settings with plants over those lacking vegetation. Research also indicates that attractive landscape settings reduce stress, promote peace and tranquility, enhance self esteem, and leads to a greater sense of mastery of the environment. 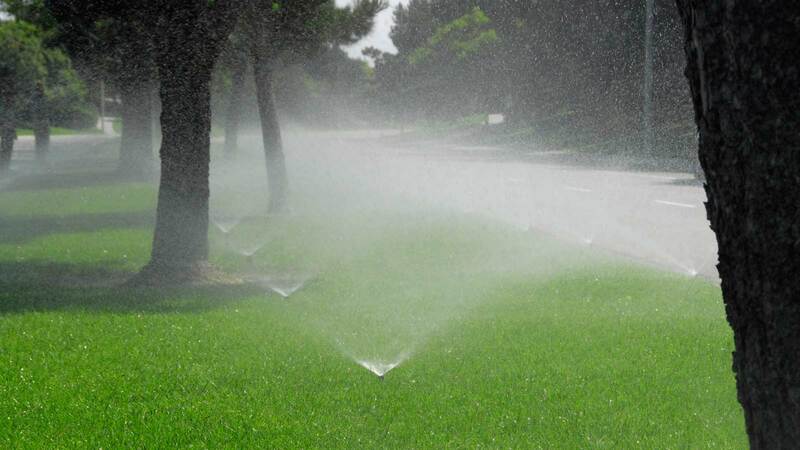 Irrigation Analysis is concerned about and takes a vital interest in cost effective, efficient water use and conserving our water resources while at the same time maintaining and retaining attractive irrigated landscapes that enhances our quality of life. Efficient and effective water use is just our part of the sustainability equation–we work with sustainability officers, directors, or staff of energy efficiency companies to minimize our resource footprint. 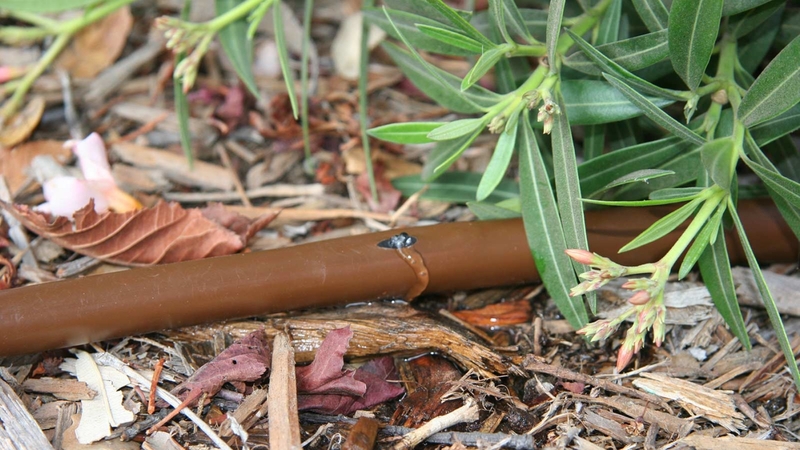 Currently, Irrigation Analysis understands water use efficiency and can evaluate and implement water savings strategies that maximize LEED points and requirements. 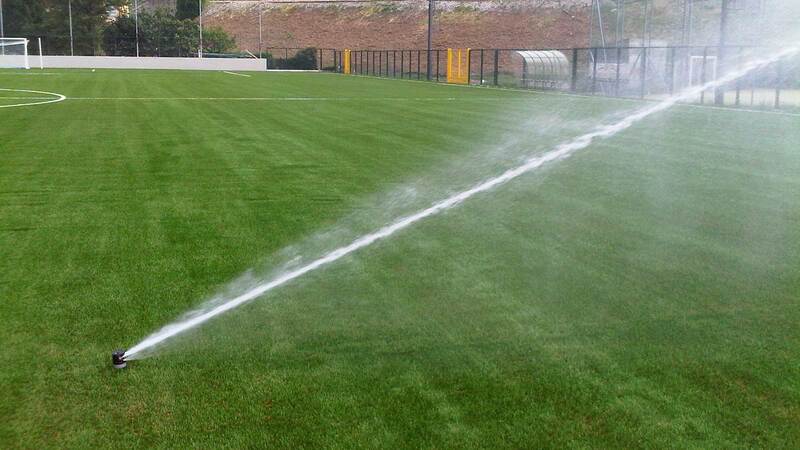 As stated previously, Irrigation Analysis’ #1 goal is to save water. We are water savings experts and practitioners. Irrigation Analysis makes water savings a practical reality. We work tirelessly to help our clients however is needed to truly save and reduce their company’s water usage.